Vinegar is not just for salads and pickling, even though that's where it shines and what it's most known for. 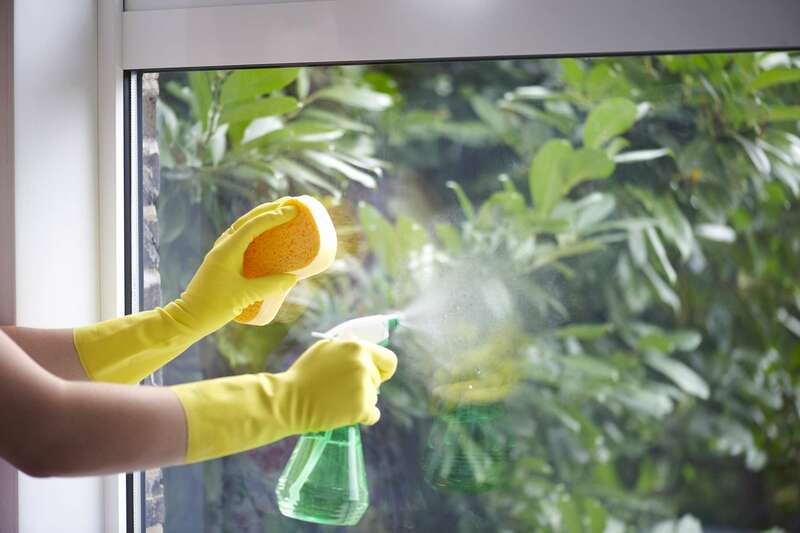 Unbeknownst to many, it's a cheap miracle product that can be used to clean your home, make health and beauty products, get rid of pests, kill weeds, and wash your car, among countless other household uses. 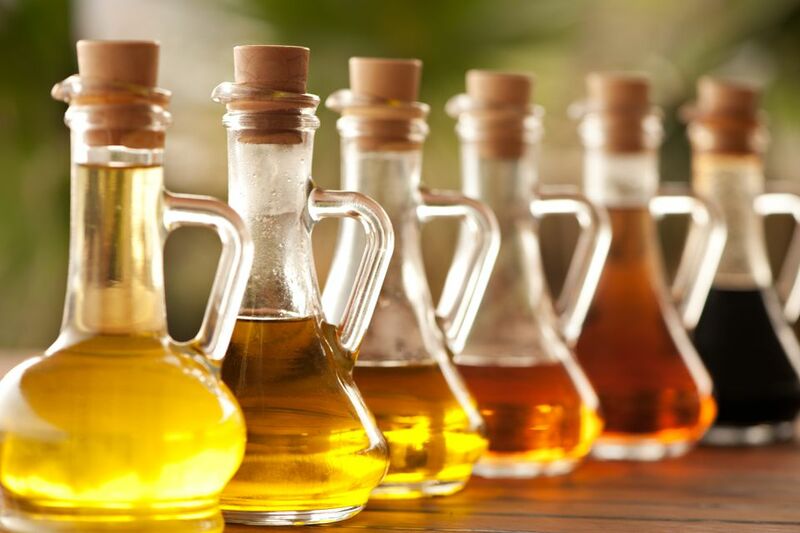 Experiment with some of these uses and discover all the many ways vinegar makes taking care of your house, your yard, your car, and yourself a lot cheaper and more manageable. Make vinegar your go-to cleaner. It has the same cleaning power as commercial cleaning products but none of the harsh chemicals and questionable ingredients that you're trying to avoid. Use it to sanitize surfaces, cut through grease and grime, clean your windows, and wash your clothes. As a cleaner, there's little that vinegar can't do. You can use vinegar to clean your microwave; remove grease; remove mold, mildew, and mineral deposits; clean carpeting; as a furniture polish; remove stains on clothing; remove crayon marks; clean stainless steel; clean window blinds; remove copper and brass tarnish; clean glass; and use it as a DVD and CD cleaner. Keep a bottle of vinegar in your bathroom. It's tops as a beauty aid and as a first aid supply. Use it to clean your hair, soothe your skin, and extend the life of your manicure. You can also make your own aftershave, sunburn remedy, and hair conditioner. Once you discover all the things vinegar can do, you may find that you'll have fewer beauty products to buy. Vinegar is a force to be reckoned with in the kitchen. It can be used as a substitute for other ingredients, to marinate meat, preserve foods, and make all manner of gourmet treats, even cheese. Keep white vinegar, apple cider vinegar, and more gourmet varieties on hand so you can explore all the tasty possibilities. Some culinary uses for vinegar include as a buttermilk or egg substitute, a meat tenderizer, marinade, or lemon juice substitute. Of course, it is most iconically used in pickle recipes. If you are on the hunt for an affordable handyman, plumber, or pest control specialist, vinegar is all you need for the job. It can tackle clogs, speed up your home improvement projects, and help you win the battle against household pests. It will unclog toilets, get rid of fruit flies, remove rust, or serve as the primary ingredient in homemade wallpaper remover. Vinegar is just as useful outside as it is inside your house. Use it to kill weeds, improve your soil, and detail your car. After all that work, you can take it easy on the patio and survey your domain.